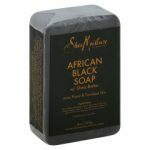 Shea Moisture’s African Black Soap with Shea Butter is specifically for acne-prone and troubled skin. 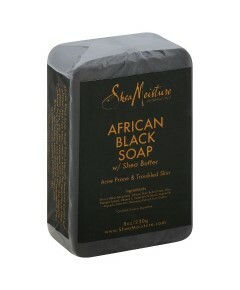 This soap is great to cleanse, hydrate and calm problem skin. Lathering less than the average bar of soap, the smell has a subtle licorice fragrance.